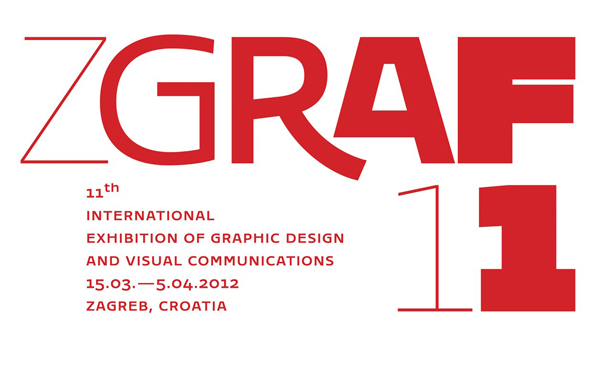 Today I'm going to the Exhibiton of Graphic Design and Visual Communications in Zagreb, Croatia. I'm so excited because I've never been to Zagreb and I've heard that it's a beautiful city. (It's an hour and half drive away from here :)). So expect pictures from there soon.